We are not wrestling with flesh and blood in this battle for the souls of our mates and children. We are engaged in spiritual warfare with the principalities and wickedness of the rulers of darkness. But greater is He within us than the enemy of our mates’ or children’s souls. Without the life-giving breath of God, each of us would be destined for hell. Some must be resuscitated, and could it be that that’s why you’ve come? Why you are here? Could you have come to the Kingdom for such a time as this, for the very saving of our man’s soul? My husband’s? Until her prodigal husband “came to his senses,” as the Word says about the prodigal son, Widow Connie Hultquist cried out to God daily for her wayward man, setting a place for him at the head of their dinner table for 12 long, horrific years. She did battle for him on her knees in prayer, listening for the door, ears cocked for the sound of his footsteps. He came home numerous times, and she asked no questions. That’s what shame does, asks why did you leave me? Asks, what were you thinking? She never shamed Jim. She said she just poured her love out on him, helped him bathe, exchange his rags for clean clothes, poured in the oil, massaged his broken body, filled his stomach with a delicious, hot meal that she had stirred with love and seasoned with reverence and compassion. Widow Hultquist fought on her knees in obedience to the Word of God for the soul of her ungodly husband. Finally, after 12 long years of running from God, Connie’s faithful prayers chased her husband down; Jim couldn’t refuse that kind of deep love for another second. He yielded and humbled himself before God and went back home. He decided he wanted Connie’s God. His widow says it was worth every tear shed, every trying moment of every lonely night in their bed. Jim was Connie’s Jesus, and when she acted upon her faith in these ways toward “the least of these,” she had done it unto Jesus. See, we forget that our husbands are Jesus wearing size 32×32 Levi’s or size medium Fruit of the Looms or a 15.5 x 33-inch dress shirt. This man is a soul, and every spiritual battle we fight, every prayer we pray, every meal, swept floor or pair of clean socks is worth it so he’ll never whiff the fumes of hell. 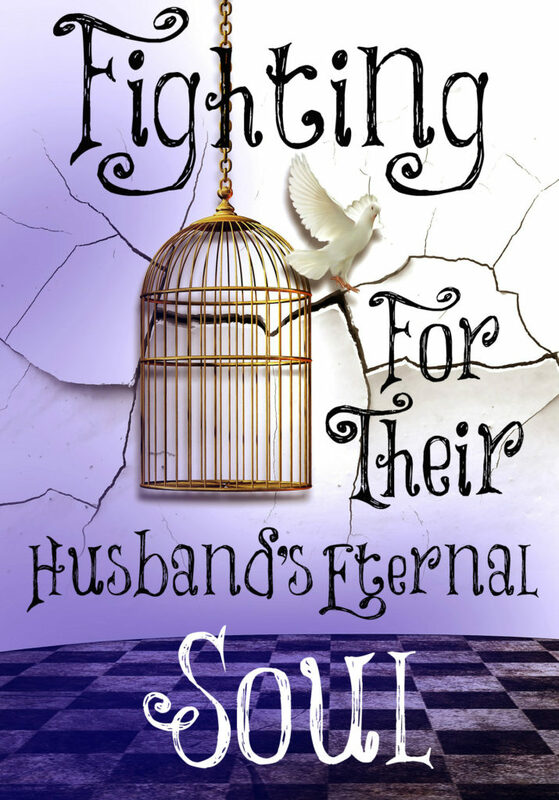 If we wouldn’t wish hell on Jesus, we must do everything in our power to see that our husbands don’t go there either. Baptize us, Lord, with a love for our husbands’ souls! Very thought provoking post and awesome testimony! I love Connie Hulquist’s story too, shes got an amazing story as well. I’ve read her book “Dear Kitchen Saints” and she speaks of a godly woman she was friends with who was entirely devoted to pleasing and serving her unsaved and often unkind husband and said her mind set was that if he were to die an unsaved man and face hell, that she should give him the most pleasant life at home and give him the most enjoyable time on this Earth! Of course she prayed for his salvation relentlessly as well but knew her actions alone weren’t going to save him so she committed to loving and serving him joyfully and unconditionally no matter what. 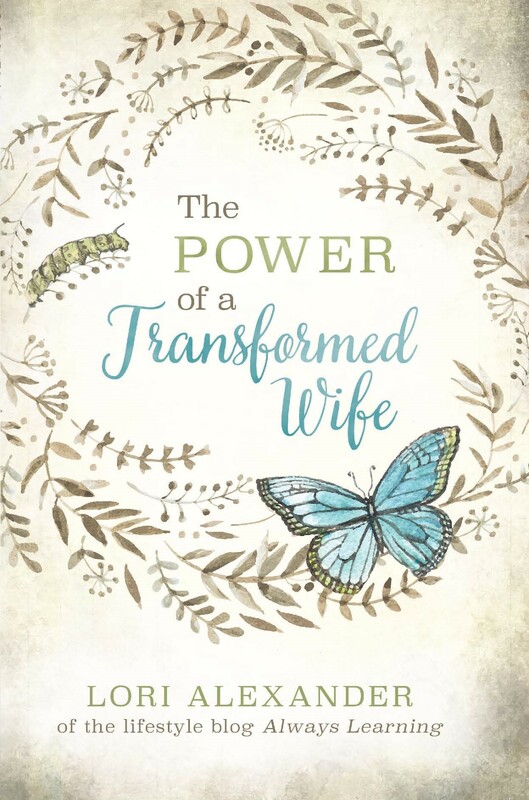 So perhaps as far as serving our husbands and saving them from Hell, I feel that it’s more along the lines of “will you allow God to use you as a tool in his salvation?” Jesus alone is the only one who can save anyone including our husbands, but He can use us as His chosen instrument to draw them to Himself, however even if a wife were to fail miserably at this doesn’t mean Jesus won’t chose another person in their lives or even a life event to bring about salvation. That doesn’t give us a free pass to disobey God, it just gaurantees that our imperfectness can not stop God’s will from being done, which is a beautiful truth!